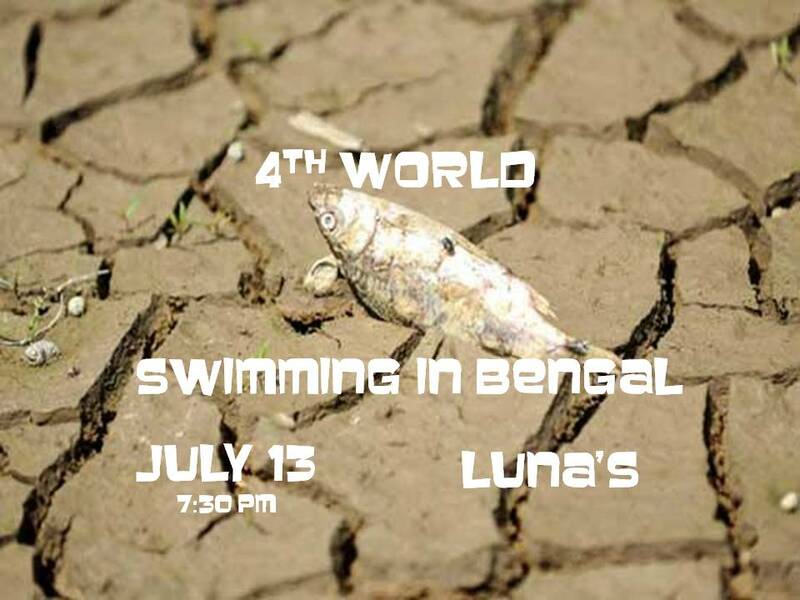 Swimming in Bengal plays with 4th World on July 13 at Luna’s in Sacramento, as part of the Nebraska Mondays Series. 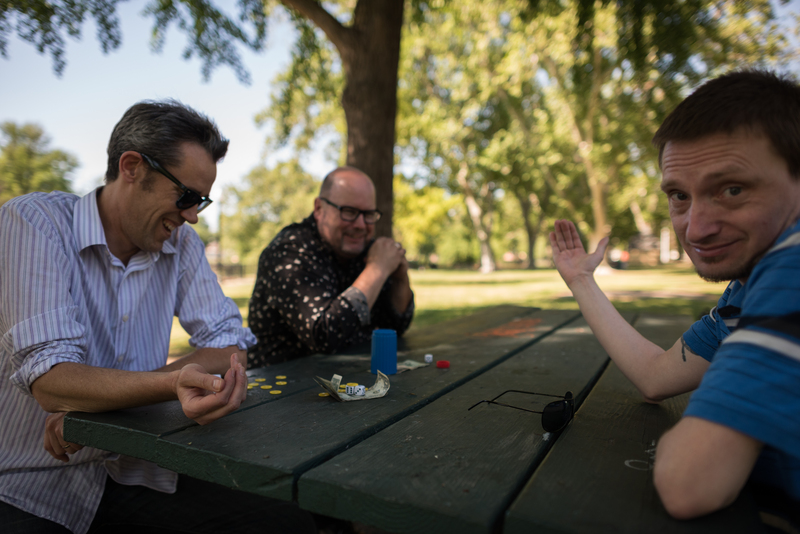 It will be Alex Jenkins‘ last show with Bengal for the foreseeable future. We wish him the best! There is talk of both bands combining forces for a face melting finale after each band plays its set. You’ve been warned. 7:30 pm More info. at Facebook. This entry was posted in Uncategorized and tagged 4th world, luna's cafe, nebraska mondays, swimming in bengal. Bookmark the permalink.